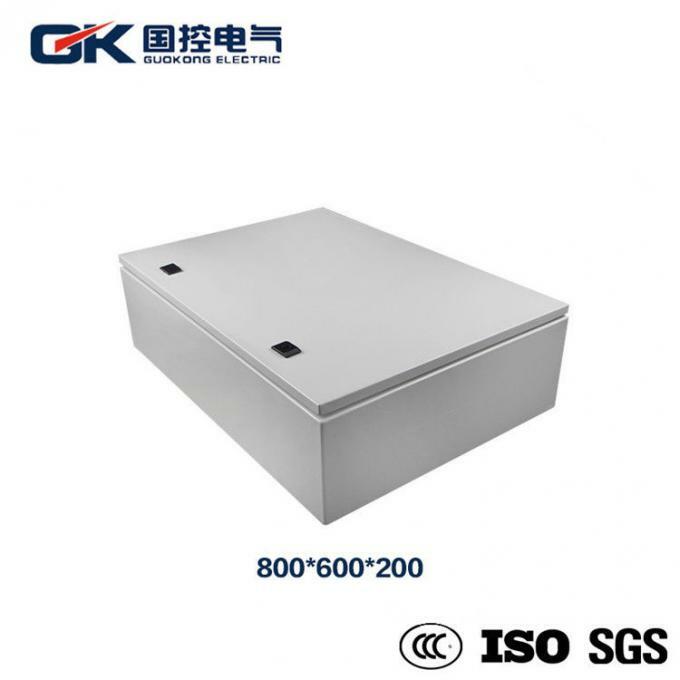 JXF series foundation distribution box (for export) has 30 kinds of specifications, using cold rolled steel totally, made by advanced technology and CNC automatic production line which increases its compressive strength and productivity and reduces welding process. 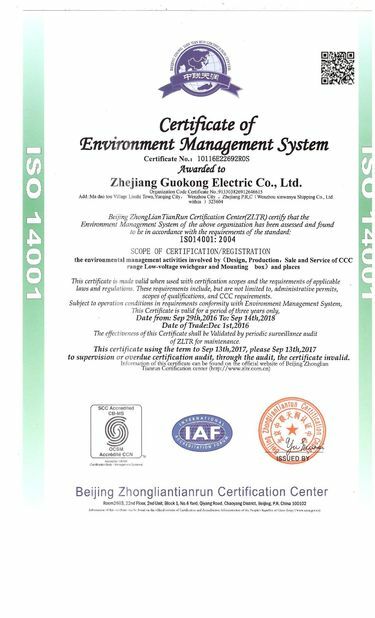 The finish is treated by cycle thermosetting epoxy polyester electrostatic spraying and powder coating, nice and durable. 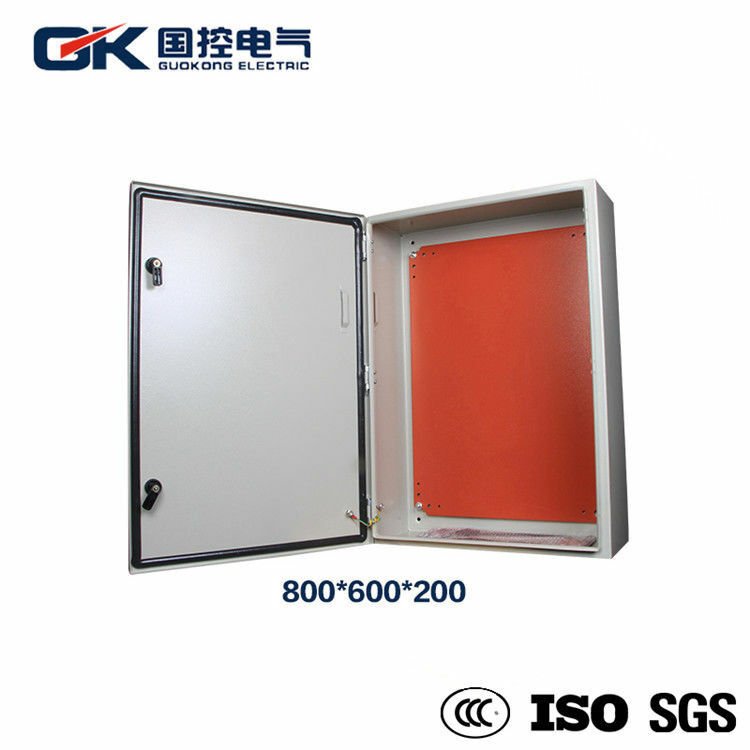 The door board of the box is casted by automatic sealing strip casting machine, with the advantages of dust-proof and water-proof. 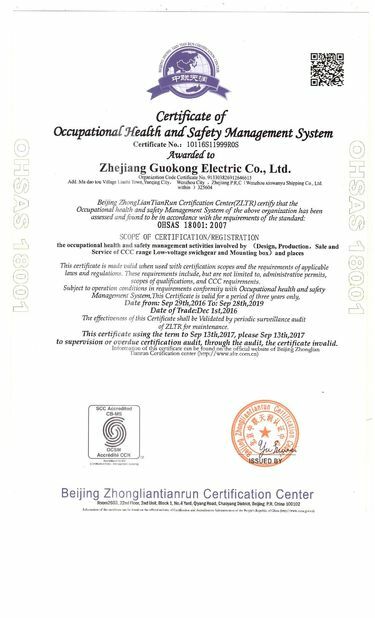 of, rainwater infiltration and so on. 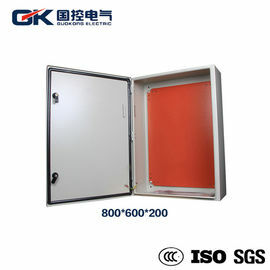 There is a line hole under the box, with a line hole cover plate (the cover plate is equipped with a seal), the protection grade is up to IP65, the inside of the box is equipped with the installation floor, which can fit all kinds of electrical equipment and the door plate opens more than 90. Degree, turn flexibly. 1. Body and door manufactured in 1.2/1.5mm sheet stell. 3. Finished with thermosetting epoxy polyester powder coating. Body and door textured finish. 4. Mounting plate in smooth finish.